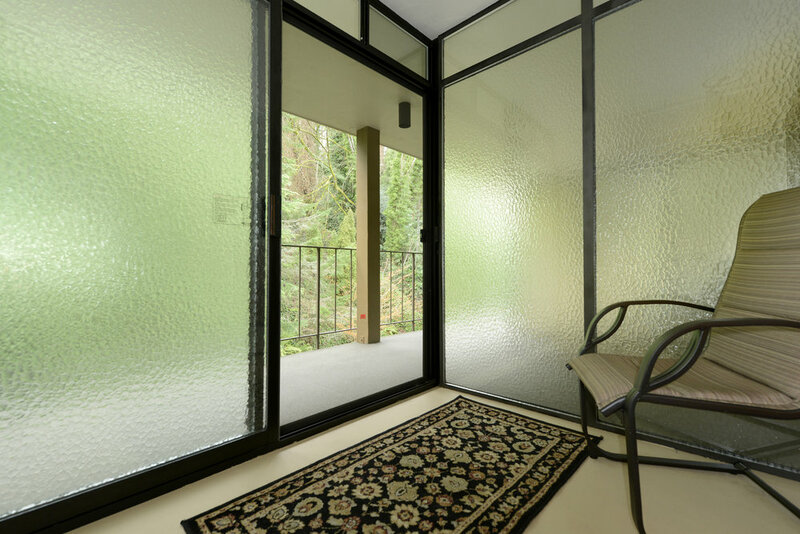 Email or call us at 206.932.0210 to set up a viewing today! Home Size: 776 Sq. Ft. 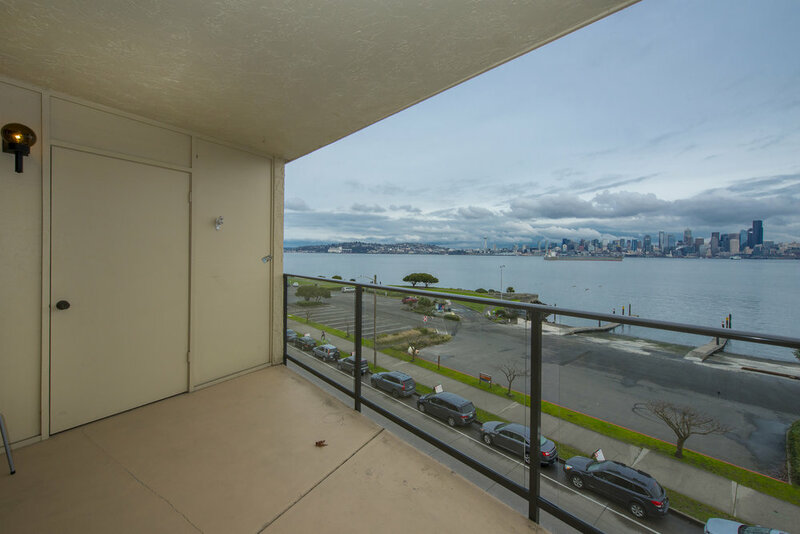 Description: Gorgeous views of downtown Seattle and close proximity to countless Alki restaurants make this Seabird waterfront condo a truly special find. 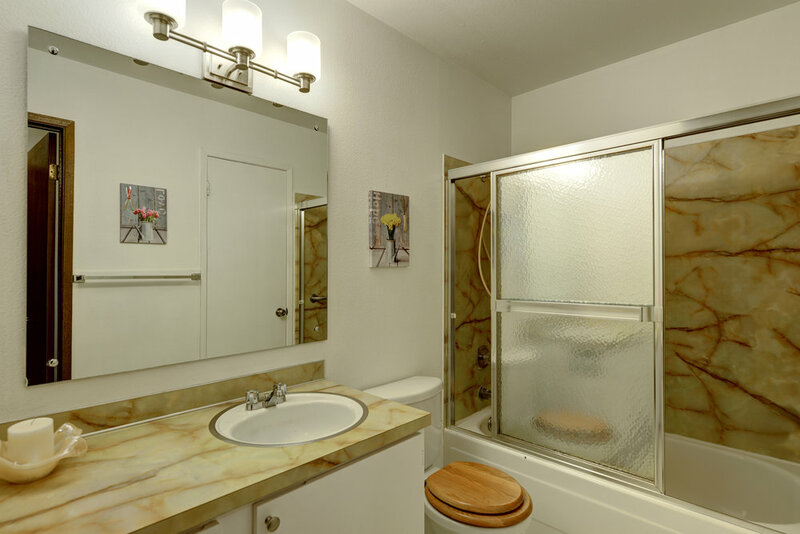 The 1 bedroom/1 bathroom unit features a private balcony, in-unit laundry, secure garage parking and ample storage space. 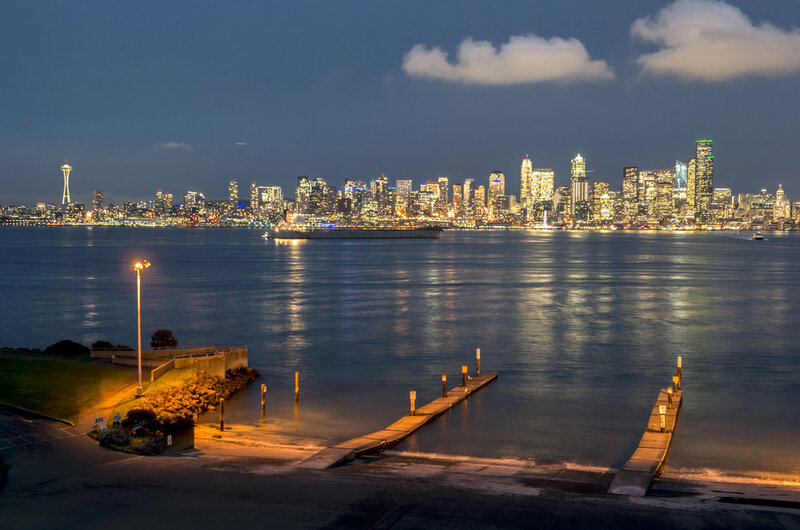 The upscale Seabird complex is just a short walk to Alki Beach, one of Washington’s premier beach destinations. 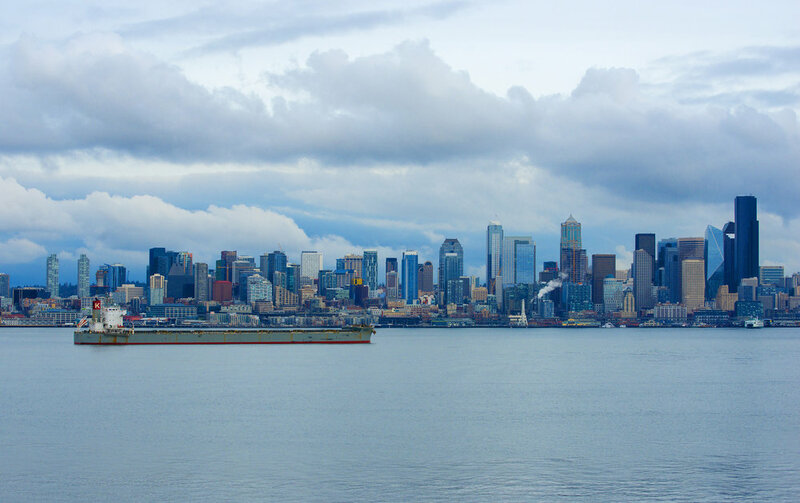 Downtown commuters can skip the traffic and take the scenic water taxi. Prime location and picturesque views make this condo a must see!